The worst nightmare for anyone who has just bought a house would be finding it’s riddled with termites. So if you’re looking for a home to buy, the answer is to go to inspections or open house days fully prepared. 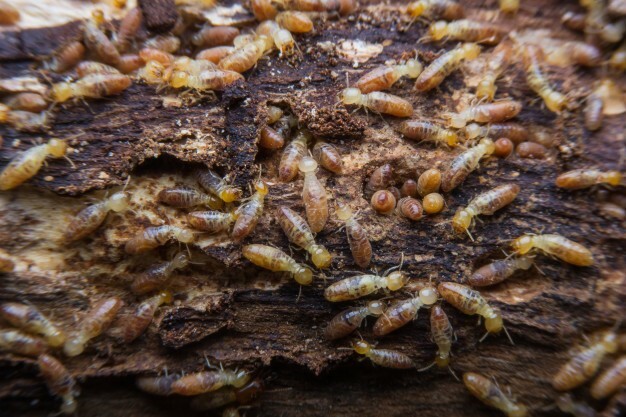 Make sure you don’t choose a termite infested house in the first place by keeping your eyes open for signs of these wood munching critters in all the places you look at. Of course, any home you buy should be inspected for all kinds of pests by a licensed professional, but you can save yourself time and money by choosing a home with no signs of infestation. However, you do need to know what to look for and there are unmistakable signs evident to the keen of eye. 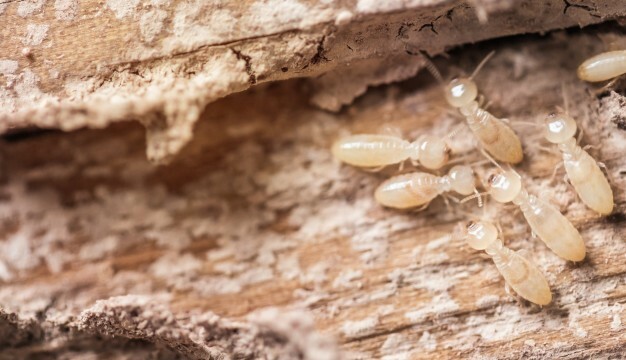 Termites and other pests can cause structural damage to a home and left untreated an infestation can cost homeowners many thousands of dollars in repairs. Pest control, treatment, and costly repairs are extra expenses you don’t really need after the huge cost of purchasing a home. However, if you find a property you can’t live without, an inspection for pests will confirm whether there are termites or not, and if there are, you may be able to negotiate the price to cover treatment and repairs. When searching for a home to buy, being armed with knowledge and recognising the signs means you’re one step ahead of the pack. Learning to identify the signs isn’t hard if you know what to look for in the house or yard. 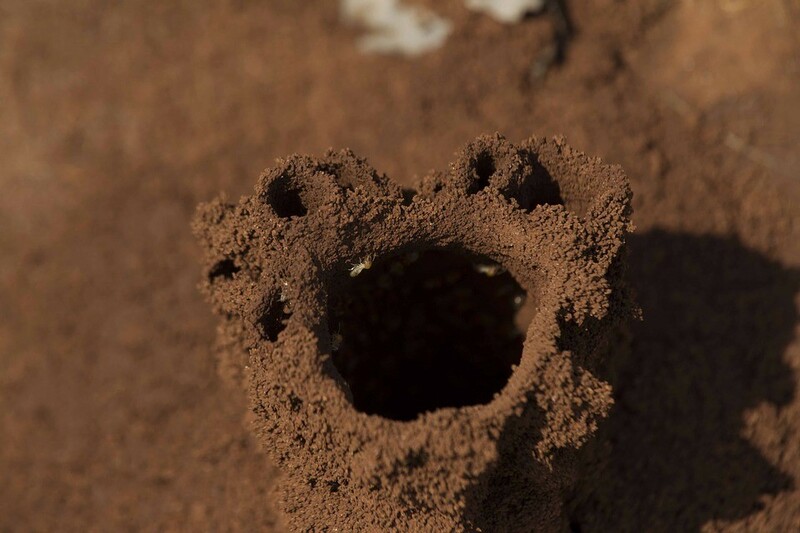 Termites build mud tunnels because they don’t like the light, so if you see any you can be sure there is a current pest infestation on the property, or there has been one in the recent past. Termite pests are good at hiding their presence, but if you have a keen ear and there’s no extraneous noise, termites can actually be heard chomping on walls or furniture. Mind you, in the dead of night is the optimal time to hear them and nobody expects you to do an inspection that late. But you can look for signs in doors and wooden window sills, and if there’s any dampness it will attract termites because they need moisture. If you see drill holes in cement around the property it’s a pretty sure sign it’s been treated previously for termites, which is a good thing, providing follow-up inspections and pest control was carried out regularly. Always ask the estate agent for a copy of reports that show measures have been taken regularly to control or treat termites and other pests and also ask for recent pest and building inspection reports. Listed & Sold Real Estate are specialists in Stonnington, Monash and Glen Eira. We also service the South Eastern Suburbs of Melbourne, and we’re experts in the Malvern, Malvern East, Hughesdale, Glen Iris, Murrumbeena, Carnegie, Ashwood, Chadstone, Oakleigh and Bentleigh East property market. Call Arthur and Myrian Bourantanis today on 03 8563 9418.